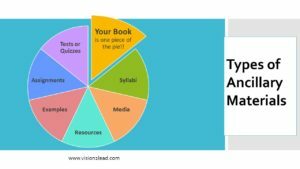 Vision2Lead | Companion Site for Your Book? Companion Site for Your Book? 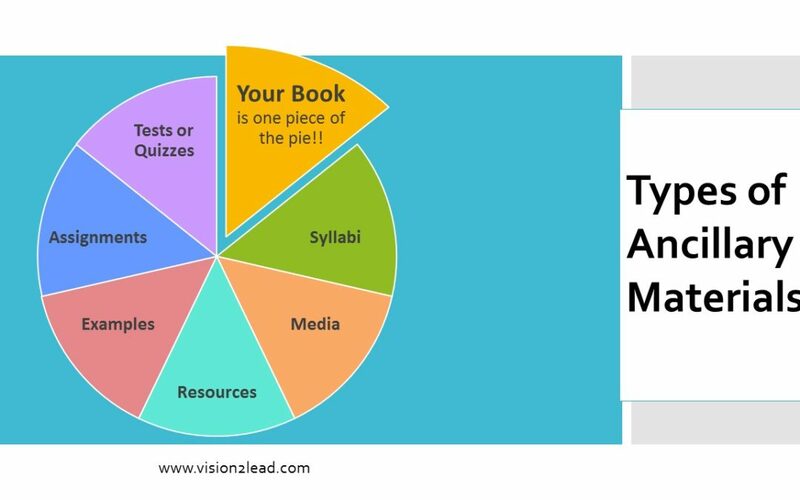 I gave a webinar on ancillary materials and companion book sites, which was summarized in the Textbook & Academic Author Association’s newsletter. See the second page of Academic Author, Summer 2017. If you’d like to see the archived webinar, just join this terrific community of writers! Janet Salmons, PhD is an independent researcher, writer, coach & artist. Learning to Collaborate, Collaborating to Learn is out! From my kitchen table to you! Thinking about trying a fountain pen? Host the Virtual Book Tour! Unless labeled as Creative Commons, all rights reserved.